Welcome to Love The Day! 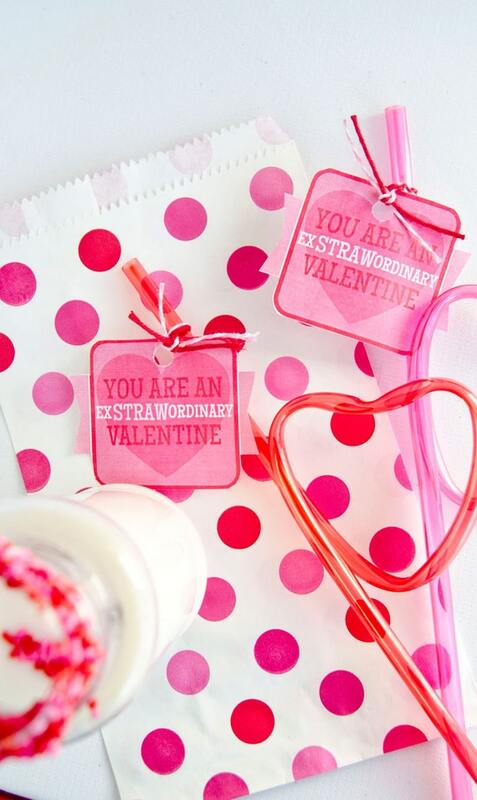 Perfect to surprise your little Valentine! This listing is for 12 PRINTABLE labels. Your will receive a DIGITAL file that will be sent to the email address connected with your Etsy account. If you would like it sent elsewhere, please indicate in the NOTES TO SELLER upon purchase. The file is a NON EDITABLE PDF formatted to be printed on 8.5 x 11 inches sheet of paper (I recommend white cardstock). 2. Love The Day will send you the pdf, digital file to your Etsy email address within 48 hours. Adobe Reader is needed to open all Love The Day files. You can download adobe reader for free at http://get.adobe.com/reader. WANT THIS ITEM IN A DIFFERENT COLOR? Purchase the $15 CUSTOM COLOR CHANGE listing in addition to this listing and leave the desired color changes in the NOTES TO SELLER. DO YOU NEED TO FURTHER CUSTOMIZE THIS ITEM? Purchase the $15 PARTY CUSTOMIZATION listing in addition to this listing and leave the desired changes/additions in the NOTES TO SELLER. Email: lindi AT love-the-day DOT com. ** Buyer is welcome to print the file as many times as you want, but please, the design is for PERSONAL USE ONLY. Commercial use, file sharing, or reselling the design is not allowed. Thanks and come visit me at love-the-day.com!